Dental health is all about feeling well and looking terrific. 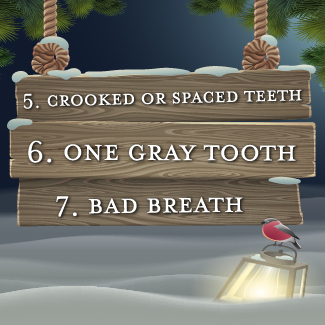 While most problems in our mouths develop slowly, they often reach a critical stage over time. 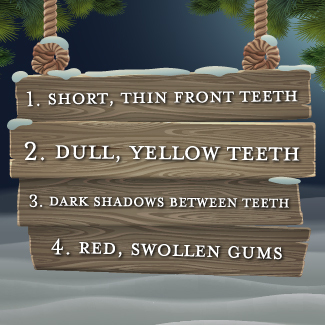 If you see any of these clues or have other concerns, a visit with the team at Miles Neff DDScan help you protect your smile!